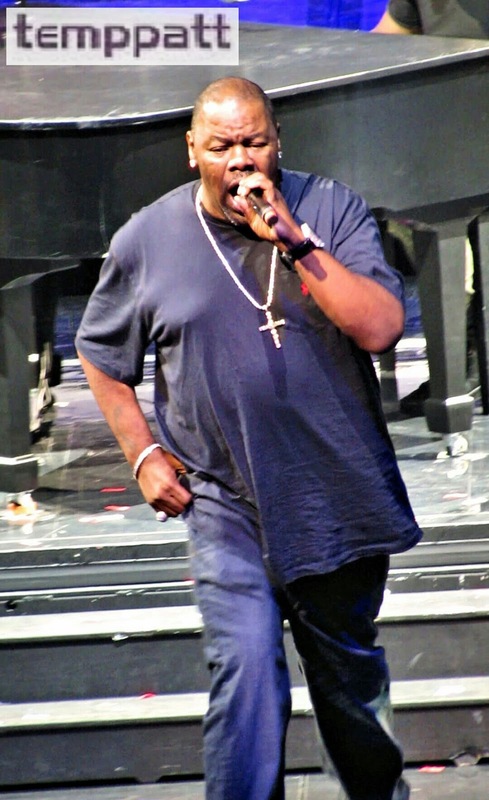 On Monday June 22nd, Madison Square Garden was packed with Blockheads of all ages. The Main Event Tour lineup was something a ’90s music fan would consider to be a dream come true. 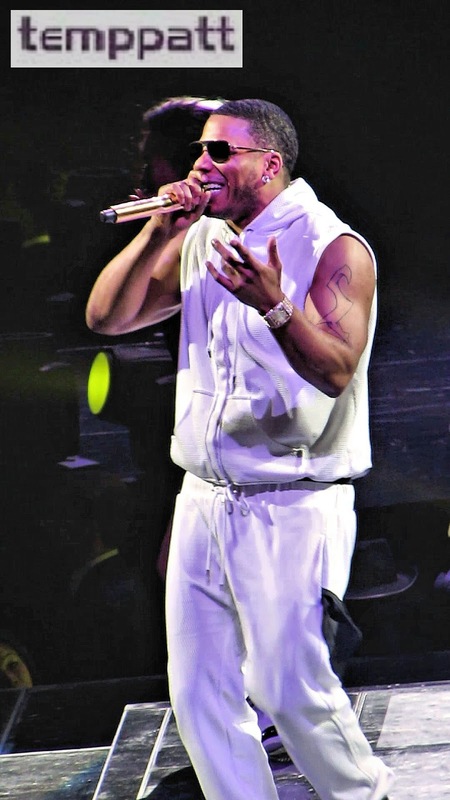 The lineup included rapper Nelly and R&B girl group TLC as opening acts and boy band New Kids on the Block as the headliners. As soon as you enter the arena the incredible stage design catches your eyes. The 360-degree stage is in the middle of the floor and gives everyone from every angle a great view of the show. In addition, it made for more tickets to be available for purchase since there were no obstructed views in the arena. It was finally time for the main event! New Kids on the Block kicked their set off like a party performing “Block Party” while filling the room with confetti and streamers. The group went on performing “Crash” and “My Favorite Girl” before dancing on the elevated portion of the 360-degree stage for “You Got It (The Right Stuff).” Their setlist included a great mix of ballads and uptempo tracks. In addition to performing their chart-topping hits, they treated fans by belting out covers of classic hits songs. Some of the covers performed was “Didn’t I (Blow Your Mind This Time)” by The Delfonics and “Never Can Say Goodbye” by The Jackson 5. Donnie Wahlberg had released a tweet on his Twitter stating that they had some “crazy” surprises for the Madison Square Garden shows. 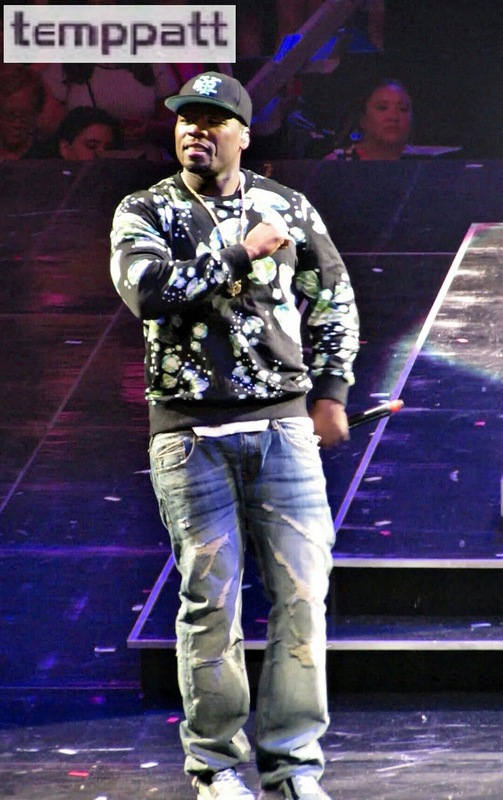 This Madison Square Garden show featured surprise performances plus a special guest. 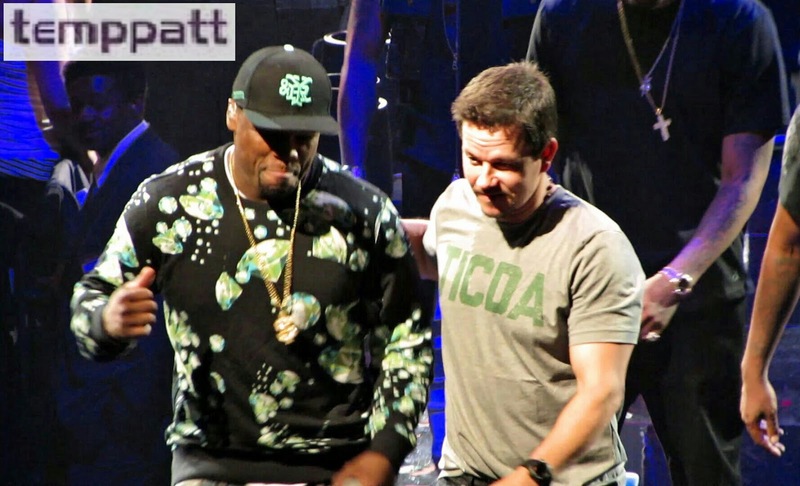 Biz Markie came and performed “Just a Friend” then 50 Cent hit the stage to perform “In the Club.” Before leaving the the stage, 50 Cent brought Mark Wahlberg on stage to reunite with New Kids on the Block. This is the first time they’ve been on the same stage in 20 years. The Main Event Tour is a good time for new and longtime fans. From the awesome setlist to the eye-catching stage setup, this high-energy tour is a can’t miss hit! To see more of my photos from The Main Event Tour, visit flickr.com/photos/temppatt. 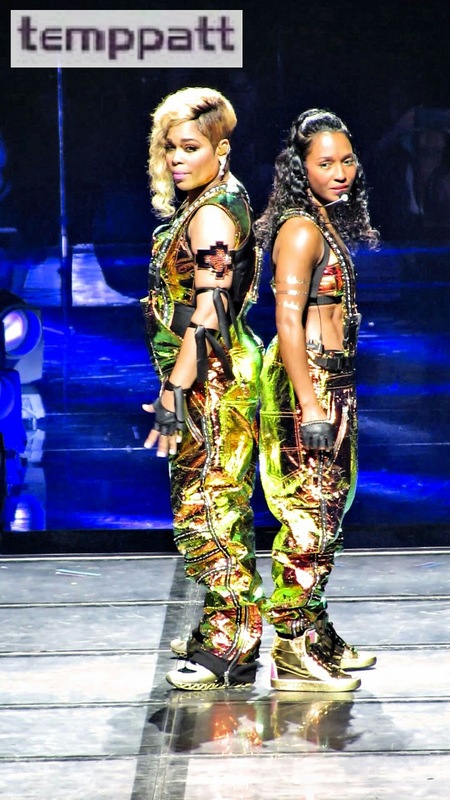 This is a live review of The Main Event Tour from June 22, 2015 at 7 p.m. at Madison Square Garden. I was not compensated for this post. Reviews are based on personal opinion and not influenced in any way. Comments concerning reviews from attendees about their opinion is encouraged and welcome through the comment board.